I have friends who want to go teach in China. Heck, if I got a job offer at Shanghai American School, International School of Beijing, or Hong Kong International School (it kinds counts) I would go back too! If you are an expat considering a move to China there are two things I would be concerned about: 1) the pollution; and 2) Internet Access. The pollution in China is really bad and there are some things you can do to fight it, but today I want to talk about VPNs. You must download a VPN before you go, unless you want to use a free VPN to struggle through the process once you get there. 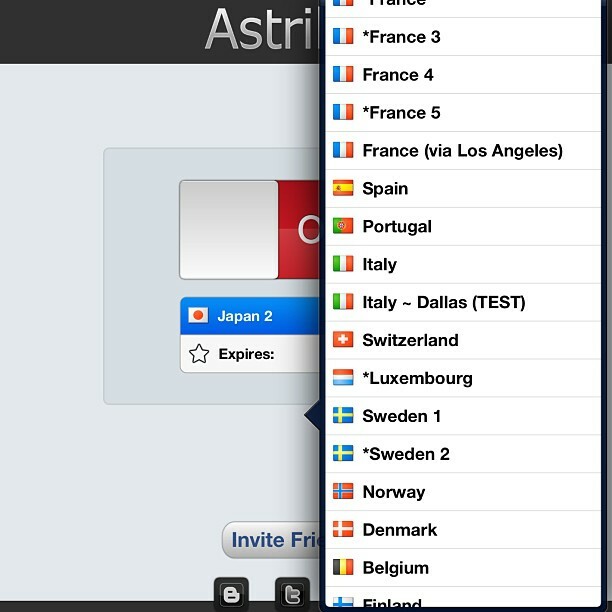 So, before I left for China I downloaded AstrillVPN. I paid for a year of service up front and didn’t have any problems while I was there. My favorite efficiency blog Lifehacker.com, recently posted about the five best VPNs. They mention Private Internet Access, TorGuard, IPVanish, CyberGhost, and DIY option. They really know their stuff, so if you are serious about protection and evading to the best of your abilities I would check out one of their recommendations. 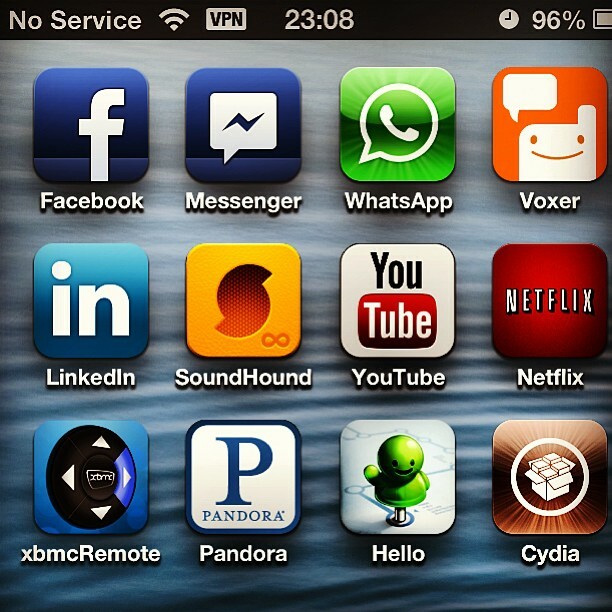 One VPN is better than no VPN. I even remember having trouble Skyping my mom until I turned on my VPN, so remember to get a VPN set up before you get on the plane heading for China! Haha, everyone is entitled to their own opinions, but China is a big place with some great schools (I think I mentioned the schools I would definitely work for at the beginning of the post) so I wouldn’t discount it entirely. I live in India. I hate pollution, traffic, too many people. Only social media is whats keeping me alive. I just can’t stand so much sound, many people around me. I will go to CHINA only to the mountains to be with the monks and soul searching, and maybe to know and learn kung fu. Also I am paranoid about food in CHINA. Living in a country, one should consider those facts. So its not for me, but I know many who would love to be there. Yes, I can see your point!